i'm in love!!! — Pencil & Paper Co. 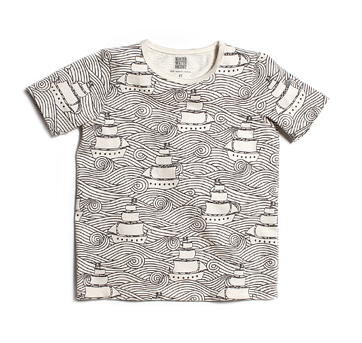 I finally broke down an ordered this adorable "pirate ship" t for my son Oden! I have been in love with it ever since I spotted it over at Tada Shop! It is pricier then I would normally spend on a t-shirt..... but I've just been obsessed!!!! I'm sure this will be Oden's new favorite!